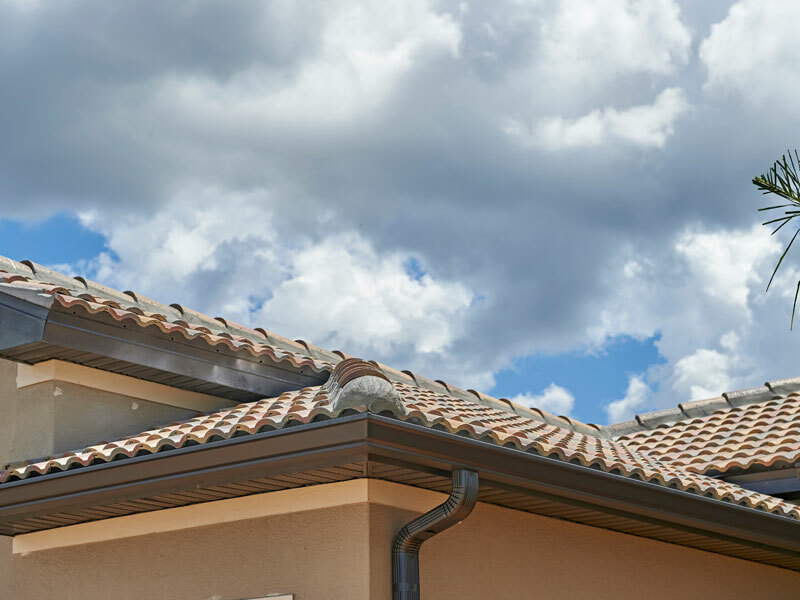 When roof gutters become clogged or damaged it can destroy your home very quickly. Each time it rains, the damage and mold process begins again. 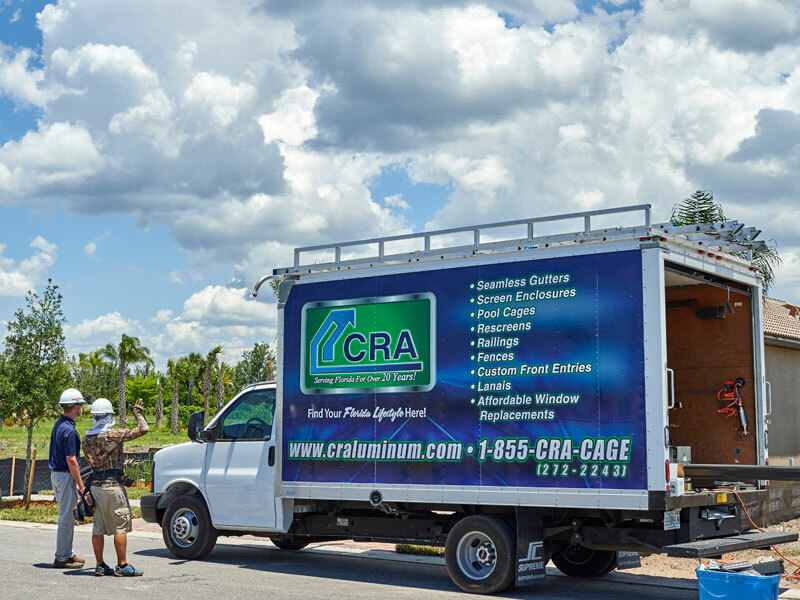 Repairing or replacing your rain gutters with seamless CRA gutters as soon as you notice issues can save you costly repairs to your home down the line. 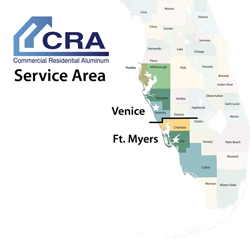 Located in Venice and Ft. Myers and servicing greater Sarasota and Florida’s Gulf Coast, our team will assess your needs and give you an estimate to solve your problem once and for all. 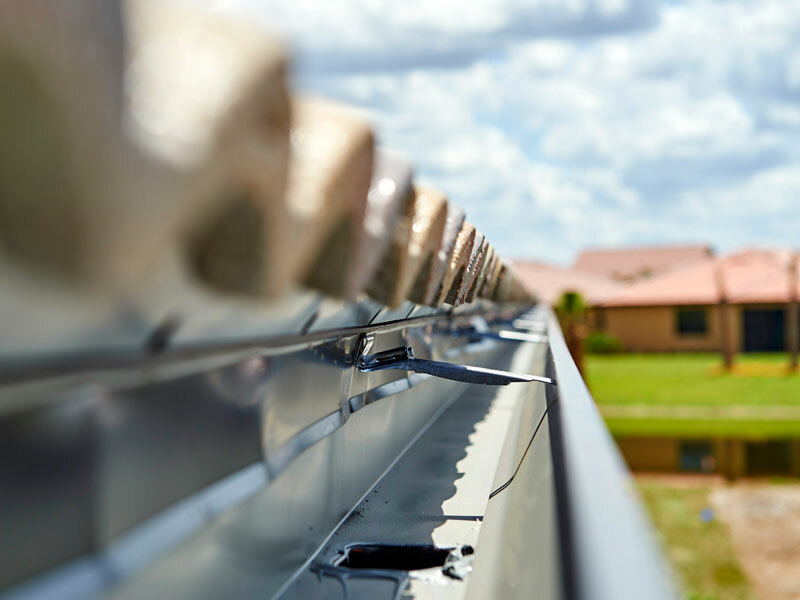 You would be surprised just how many new florida homes do not include gutters. 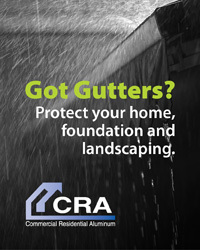 One inch of rain on an average sized roof creates about 500 gallons of rainwater runoff. 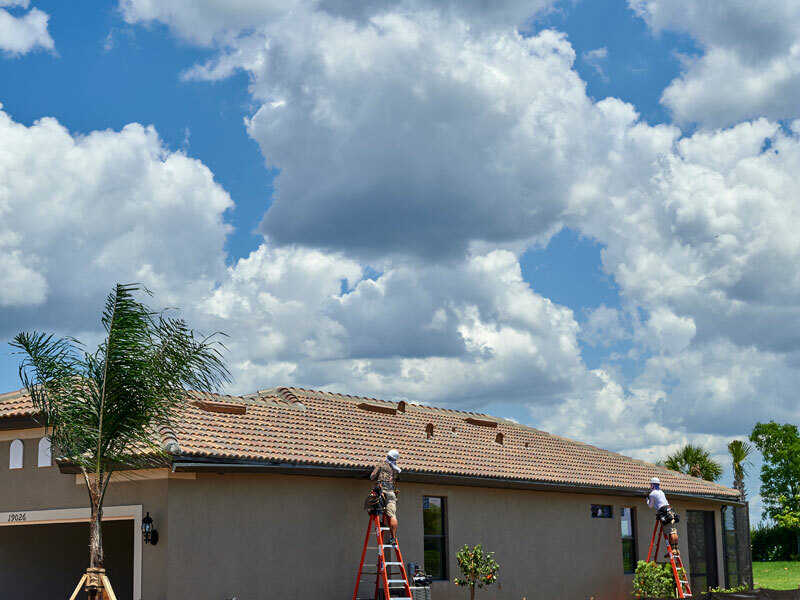 Now imagine the volume of water hitting your roof in one of our heavy rainstorms. 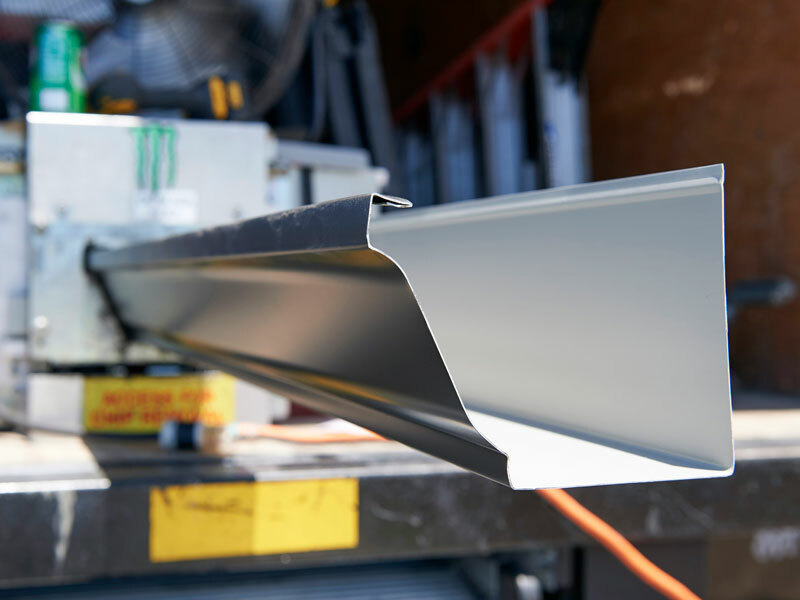 Call Commercial Residential Aluminum today for a quick quote on having new gutters professionally fabricated and installed for your home. 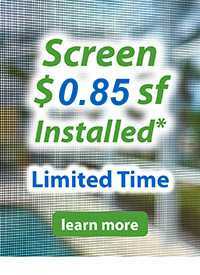 You’ll be surprised just how inexpensive they are and how fast we can get them installed on your home. We can often give you a verbal estimate over the phone based on County Data and Google Maps. 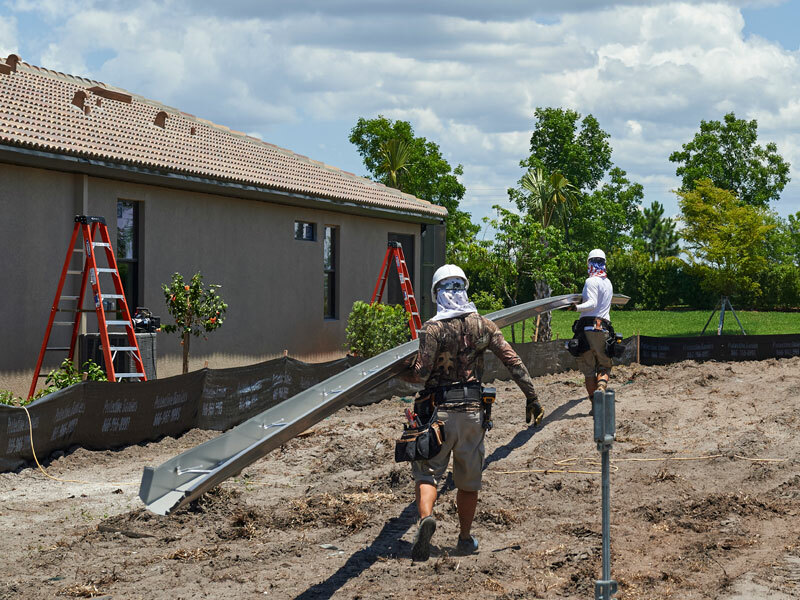 Number of sides of your home you would like gutters installed. Type of roof you have, hip or gable? Number of downspouts required for the job. 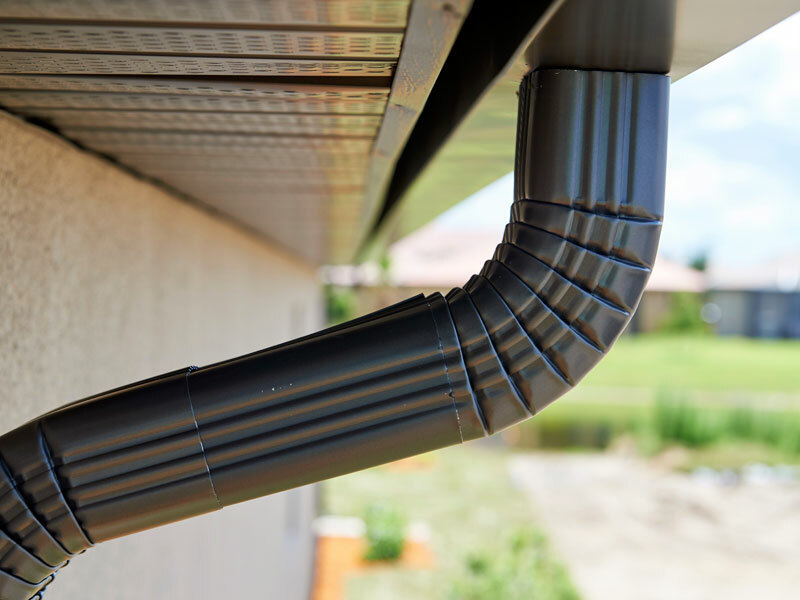 Are there existing gutters needing removal and disposal? Are there any height issues above two-stories or any special access issues? 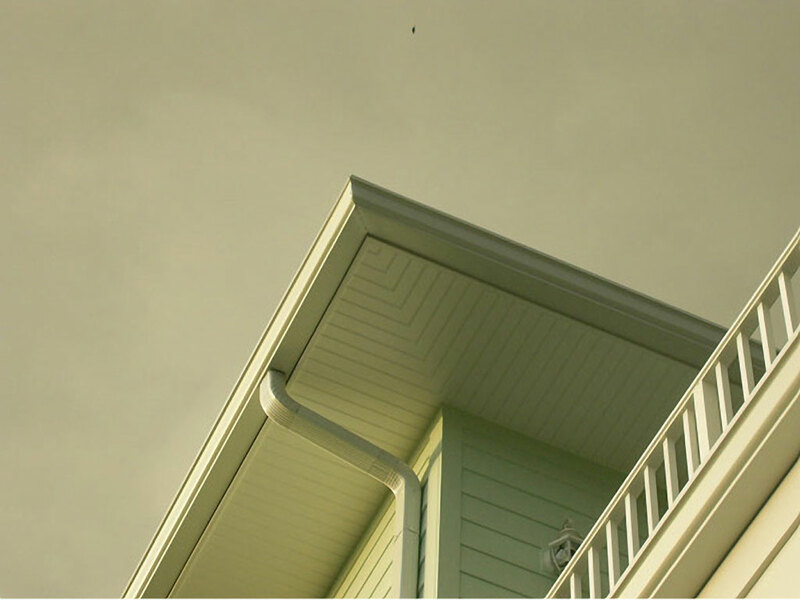 Although white, bronze or brown are by far our most popular gutter colors we also offer many more. Note that your computer has great influence as to how these colors appear. Ask your sales person to view an actual color chart at the time of their visit if an exact color is critical to your project. 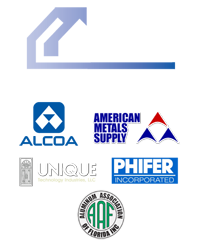 High quality aluminum seamless gutters cost much less than you may think. 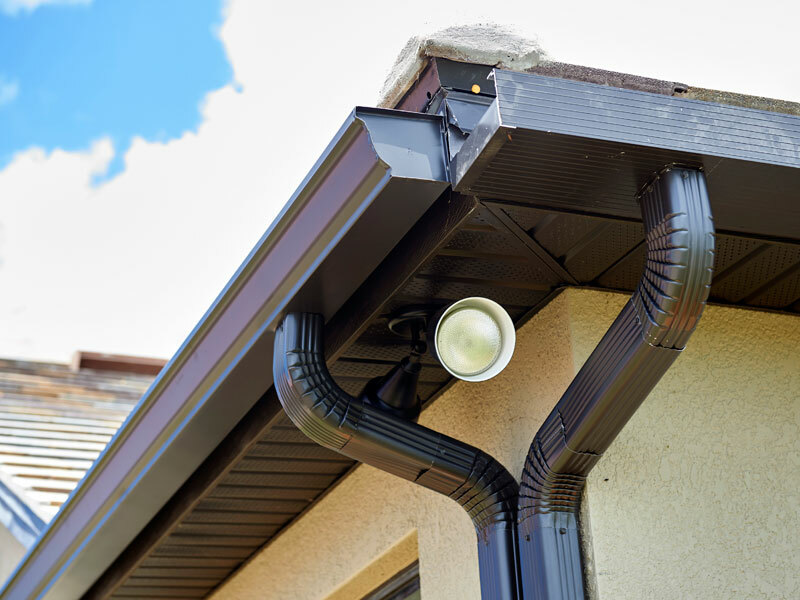 Let one of our professional in-house techs give you a no pressure quote on installing seamless gutters on all or just a portion of your home. You’ll be surprised at how quick and efficient we are. 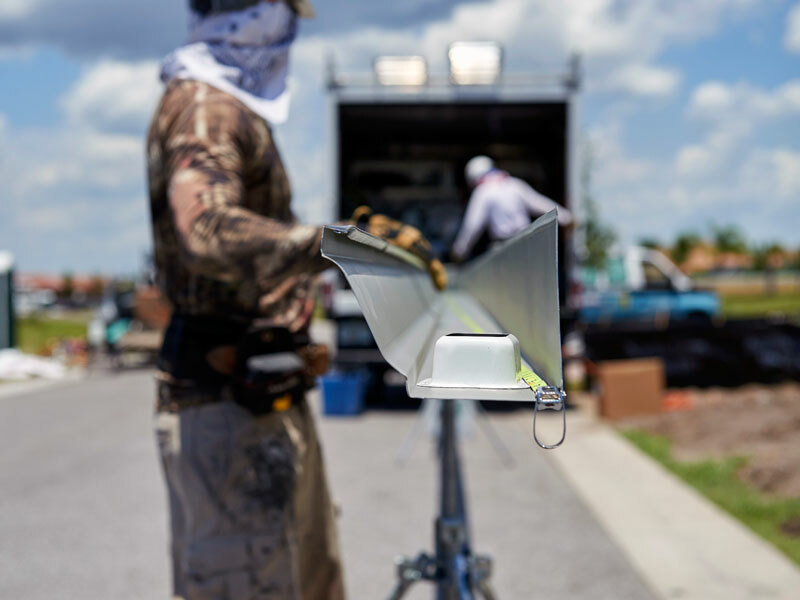 Chances are, one of our Sarasota gutter crews are in your area today! 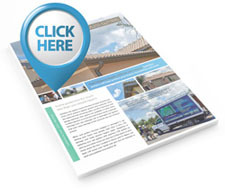 Download a 2-page seamless gutter brochure by clicking on the image at the left. 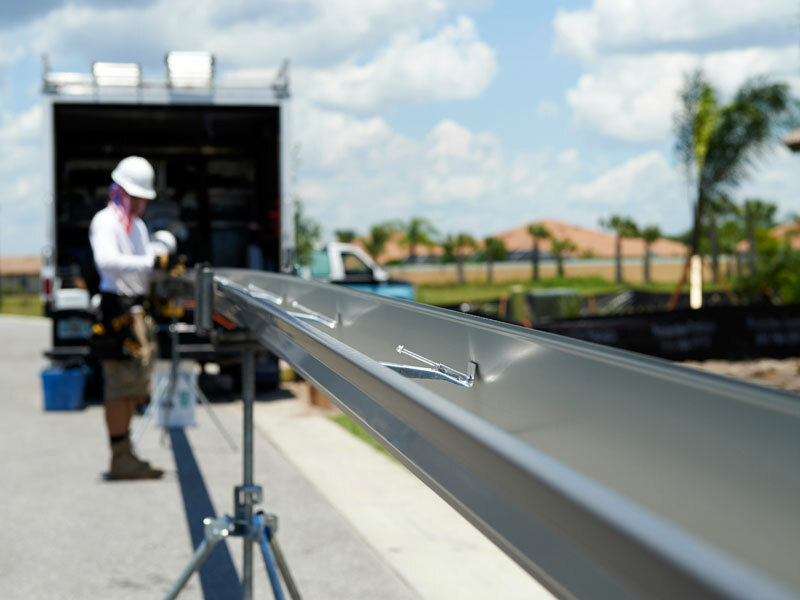 Commercial Residential Aluminum installs gutters in greater Sarasota and throughout Florida’s Gulf Coast from Tampa to Naples. 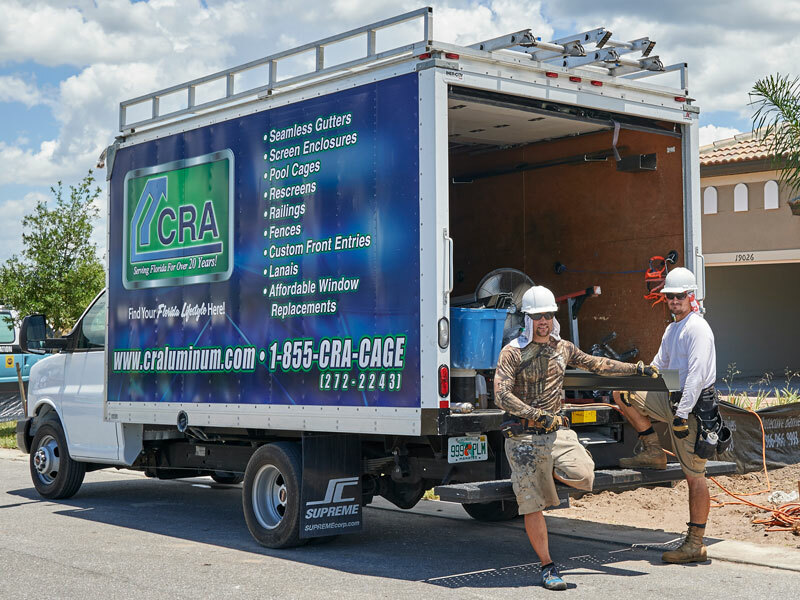 We have multiple crews based Venice, Florida and Ft. Myers so we schedule and install quickly. 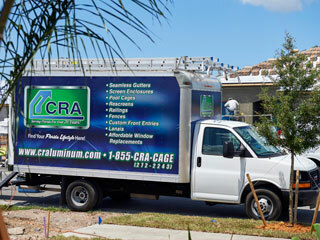 Call the professionals at CRA today for all your custom gutter needs. Quotes are always free.